In 2017 almost £5bn was spent by the British public during Black Friday and Cyber Monday. 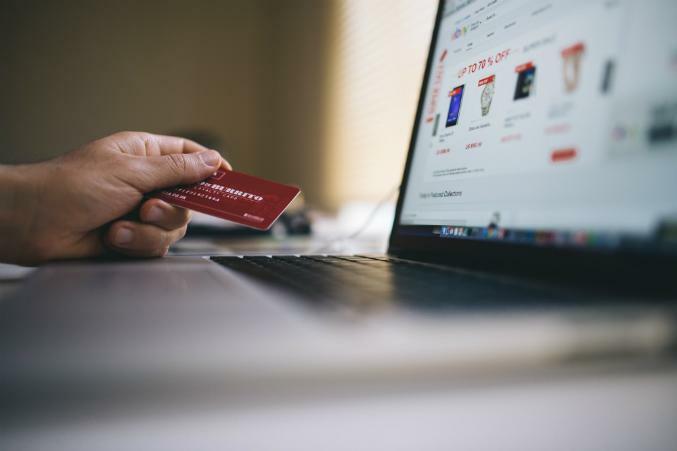 With more people than ever choosing to buy from online retailers the potential for people to be scammed out of their hard-earned cash has increased. The Trading Standards team at Manchester City Council is therefore determined to prevent people from losing out to con artists and unscrupulous traders. In anticipation of the biggest shopping weekend of the year we urge people to be smart and think twice before they hit the ‘buy’ button. From April 2017 to March this year Manchester City Council Trading Standards seized 201,306 counterfeit items, illustrating the scale of the fake goods industry. Manchester City Council’s Executive Member for Neighbourhoods, Councillor Rabnawaz Akbar, said: “Whether it has been cracking down on rogue traders selling fake designer goods in Cheetham Hill, or the recent seizure of more than 1,700 fake remembrance poppy badges, our Trading Standards team is 100 per cent focused on protecting Mancunians from bogus retailers. “We all love a bargain in the run up to Christmas, but don’t let the allure of a good deal turn into the regret of being duped. “The last thing we want to see is someone hurt, especially a child, by an unsafe toy or gadget. Last year we confiscated close to 10,000 toys which were unsafe, either made from hazardous materials of which posed a serious choking hazard.